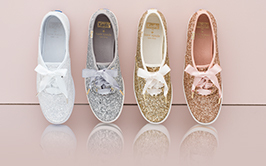 Show off your chic with the Keds X kate spade new york shoes collection. Take your wardrobe to a new level with our Keds X kate spade new york shoes. No matter what your style, these Kate Spade canvas flats and slip ons come in glitter and plaid to go with any occasion. Who says heels are the only way to keep your feet fashion forward? 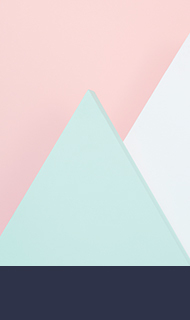 Blaze your own trail with slip on sneakers, or crushed glitter shoes with ribbon laces. The Keds X kate spade new york shoe collection will have you all dressed up with everywhere to go. If glitter and plaid aren’t your style, take a look at our classic women’s lace-ups to coordinate any outfit for any occasion.